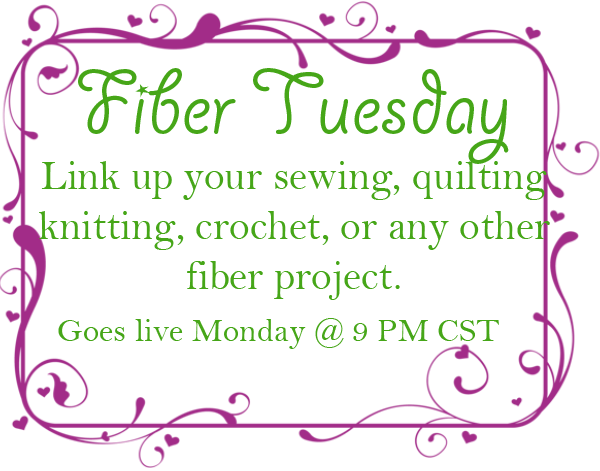 Welcome back to Fiber Tuesday! How was everyone's week? I taught my first in-person class this last weekend. The lady who normally leads our block of the month class couldn't be there Saturday and asked me to cover the class. I thought I do this all the time for the blog this should be a breeze. It took me a bit to relax, I made Paul stay for the first class so I could talk to him. I will be doing it again next month too. Meinhilde shared this super cute dress that she made. This is another amazing dress! 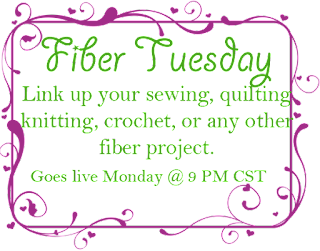 I have done some clothing sewing in the past for 4-H, which was a lifetime ago. Seeing Meinhdilde's finished garments makes me wonder if I couldn't sneak a few minutes of garment construction into my schedule.